Benoit Deneufbourg | WE MOVED!!! 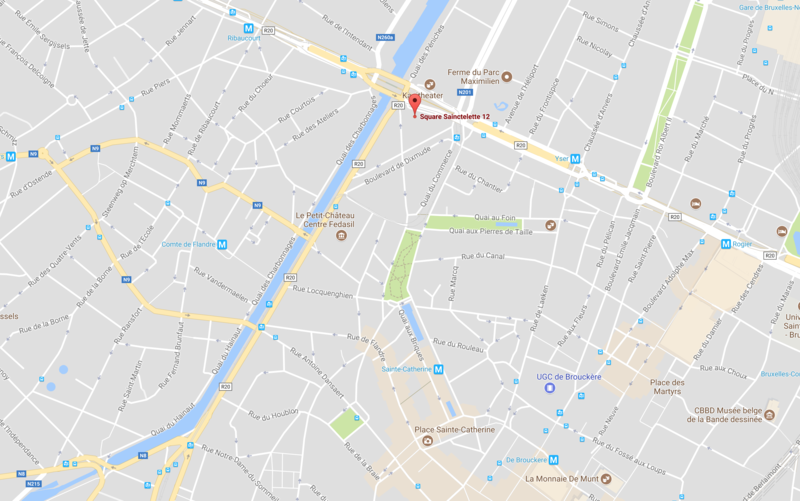 Benoît Deneufbourg design studio has moved to a new location! We are now located at Square Sainctelette 12 – 1000 Brussels – Belgium.